What classifies a web-based attack? This is where a hacker purposely infects a website using malicious code. A well-worn example of this is in the form of a virus. A virus has the ability to automatically download onto a computer without the user even knowing this is happening. Once the virus is downloaded it allows the virus originator to remotely control your device and offers them access to such things as important password information. If an infected device is connected to a network there is also the possibility that the virus can spread and infect other connected computers and devices. Also known as cyberattacks, this type of breach is flourishing and certainly shows no signs of going away. A 2016 Data Breach Investigation Report by Verizon was based on real-world reports and investigations of over 100,000 reported security incidents. The worrying findings revealed that 50 percent of these were web-based attacks. This should clearly tell you that web based attacks are far and away the number one concern in terms of stolen personal or company data. What’s up with the importance of online privacy? As explained above, you do not want others knowing your business, whether that is personal or organisational. Understanding that your IP address, be it an individuals or a company’s is like a digital fingerprint and will leave a trail. These IP address and browser fingerprints are among other digital attributes that will potentially expose your identity, browsing patterns, organisational intentions, and in severe cases your company’s intellectual property. While loss or illegal use of personal data will hurt an individual it can be highly damaging to a company. Just consider the possibilities in terms of reputation damage, monetary loss, loss in client confidence and the reality of being unable to make crucial business decisions due to lack of access to essential data required. How can online privacy be maintained? There are a whole variety of ways to protect your online privacy and effective combinations should be considered and used. One highly respected way to do this is through the use of a private proxy server. Implementing such a solution is a huge step towards protecting your organisation from the growing threat that hackers and cybercriminals pose. It will also give you far greater confidence and self-belief that your online security and privacy is being constantly maintained. 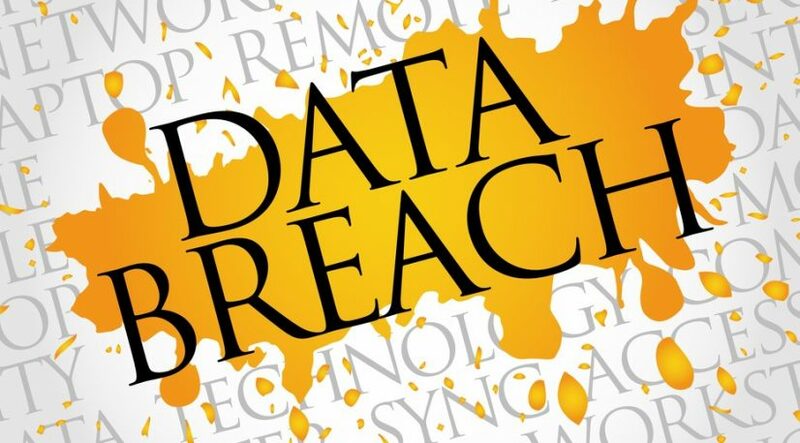 It is imperative that all companies treat the threat of data breaches with the respect they deserve in terms of securing internal systems, external systems, e-commerce operations and general web pages. By doing so you will be using a highly effective security-aspirin to prevent a major organisational headache, and as we all know; prevention is far better than cure!